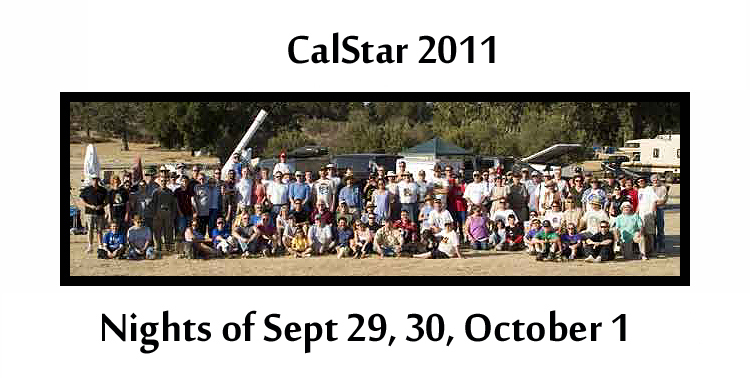 The annual CalStar star party starts September 29. It is located at Lake San Antonio, south of King City. More information will be available soon. Check http://www.sjaa.net for the latest news.